Vivian Hollingsworth is disillusioned about love. After losing her husband at just twenty-five, she grieved for almost two years, unable to let go of her sorrow. She knows she needs to become a part of the London's social scene once again, but she’s lost all hope of finding true love. Nineteen-year-old Millie O’Connor is not as simple as she may first appear. She might be a lady’s maid, but her past is not without its secrets. Plus, she knows that what she wants is forbidden: she’s never desired a man - her private dreams have always been about women. 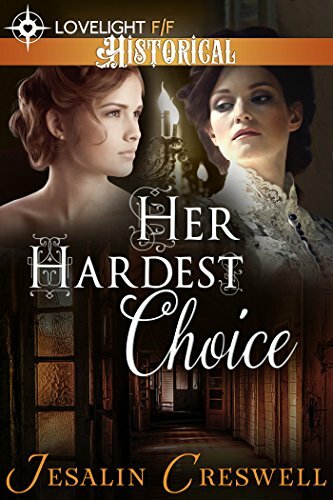 And the woman she meets now, Lady Hollingsworth, incites her powerful desires so deeply, Millie is no longer sure she can stop herself.